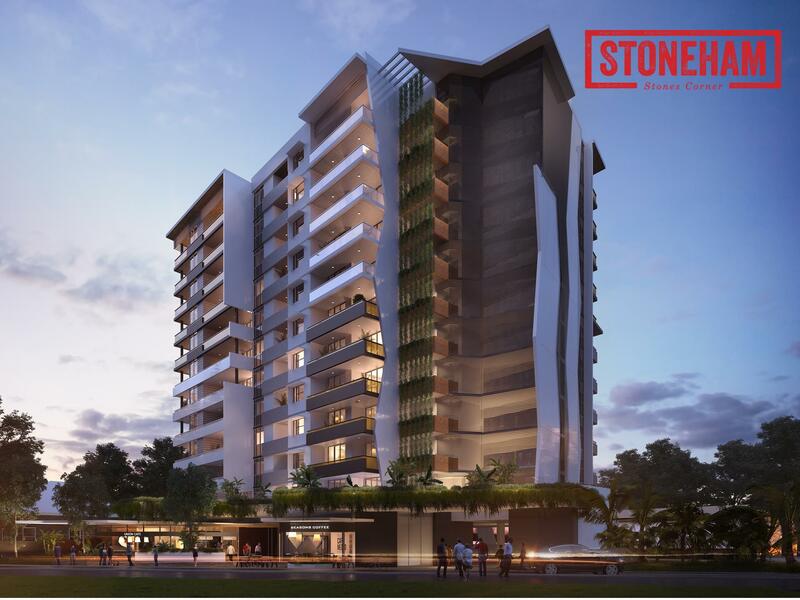 Comprising of 12 levels and 99 one and two bedroom apartments - Stoneham introduces sleek apartment living to the area. Mouse over or touch a level to view apartments for that level. Click or touch an apartment to explore.